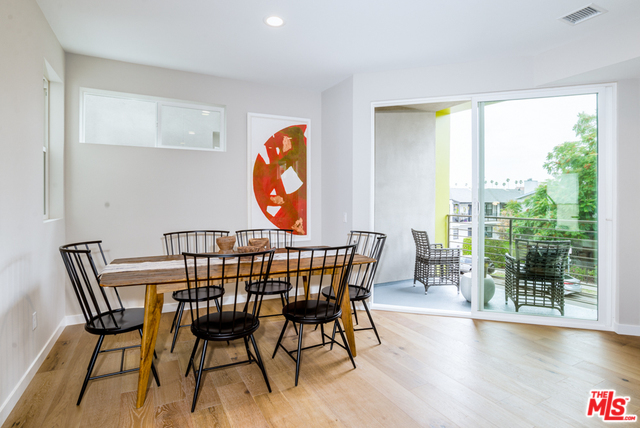 Welcome to Studio10, a brand new single-family home with gated driveway located in the best part of Hollywood. The entertainer's open floor plan features Oak plank wood flooring throughout, high ceilings and large windows with abundant natural light. The eat-in kitchen boasts slab countertops, custom cabinetry and stainless steel appliances. Upstairs are 2 en suite bedrooms. The master suite offers a spacious walk-in closet and master bath complete with dual sinks and large shower. Spectacular private roof decks ready for dining al fresco with dramatic views of the city. Downstairs is the guest bedroom suite or perfect office. Stroll to Sugar Fish, Columbia Square and The Arclight. An ideal live, work and play environment.